General R. Sanchez Elementary held a colonial day event to teach Pre-K students the history of Thanksgiving holiday. Teachers and administrators dressed up to transport kids back in time and to provide them with a more relevant learning experience. 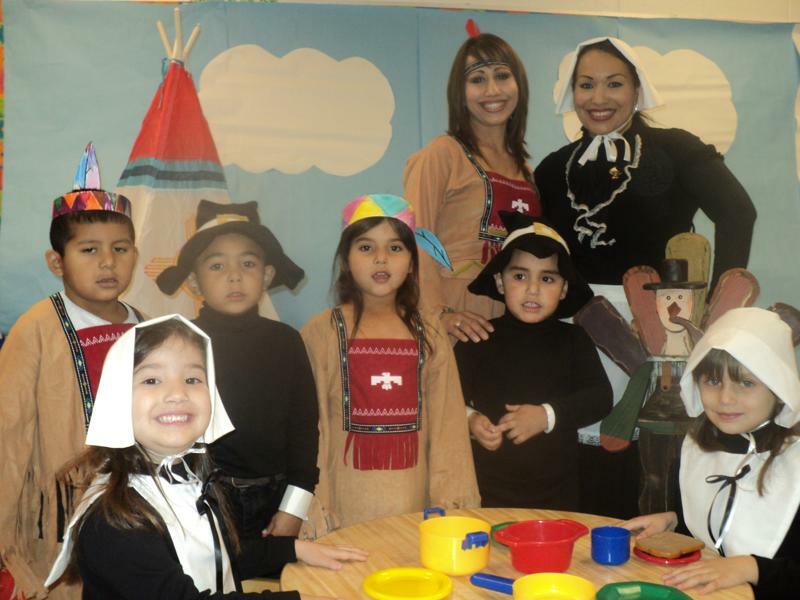 Students greatly enjoyed participating in numerous events such as crafts, meals, drama performances and more. offers and get free e-books!